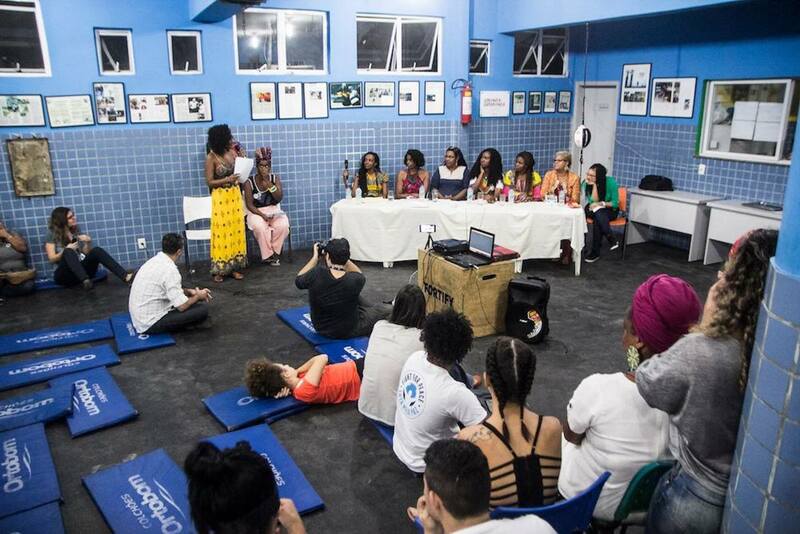 On Wednesday, July 25, a different type of fight took place in the martial arts gym of the nonprofit organization Fight for Peace: a fight against violence and discrimination against Afro-Brazilian women. 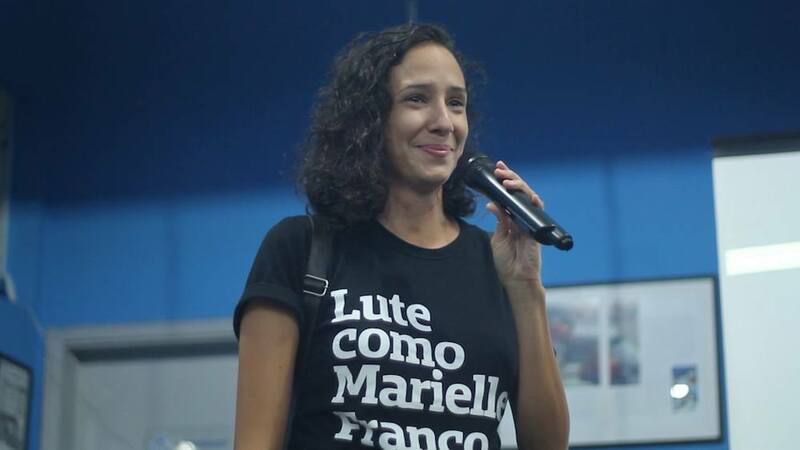 In a seminar entitled “Marielle Franco, Afro-Brazilian Women: Representation and Resistance,” residents of Complexo da Maré in Rio’s North Zone gathered to discuss female Afro-Brazilian identity and the diverse struggles that black women face. The seminar concluded a two-day series of events sponsored by Fight for Peace, reflecting on Marielle’s legacy and celebrating Afro-Brazilian culture. 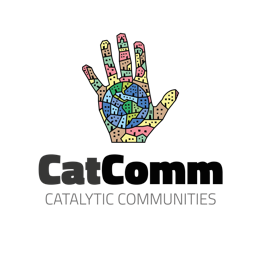 The day of celebration was established 26 years ago (in 1992) by the Afro-Latin American and African-Caribbean Women’s Network. 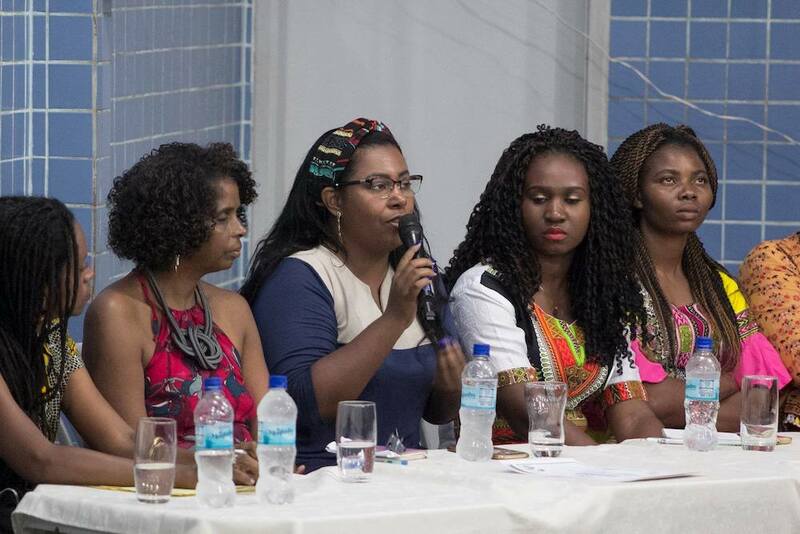 The multinational group of women activists gathered in Santo Domingo, Dominican Republic and created the holiday to bring attention to the unique intersectionality of sexism and racism faced by Afro-Latin American and Afro-Caribbean women. Fight for Peace chose to hold the seminar on this specific date as a way of standing in solidarity with social movements across the region fighting against the same systems of oppression against black women. The proceeding discussion was as eclectic and inspiring as the women leading it. With perspectives ranging in age, profession and national origin, the seven panelists discussed challenges they have faced because of their gender and race. In the spirit of Marielle’s life, these women are challenging the notion that there is a single space, occupation, skin color, or narrative that collectively defines them. They are as diverse as they are capable. This article was written by Jack Morris, and published on August 6, 2018.